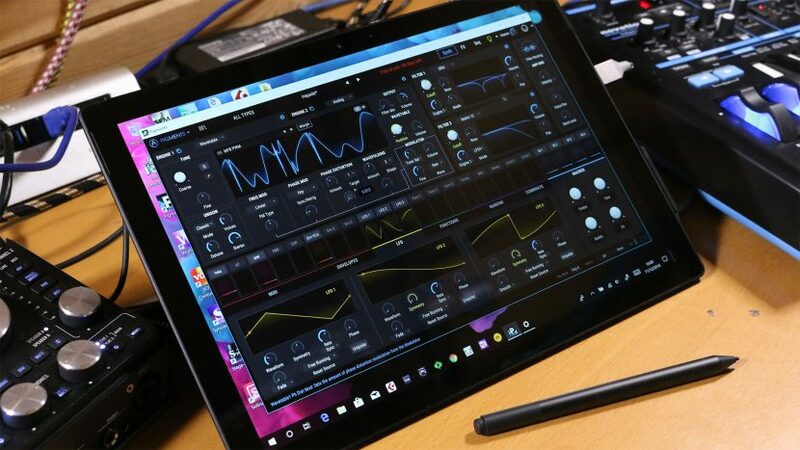 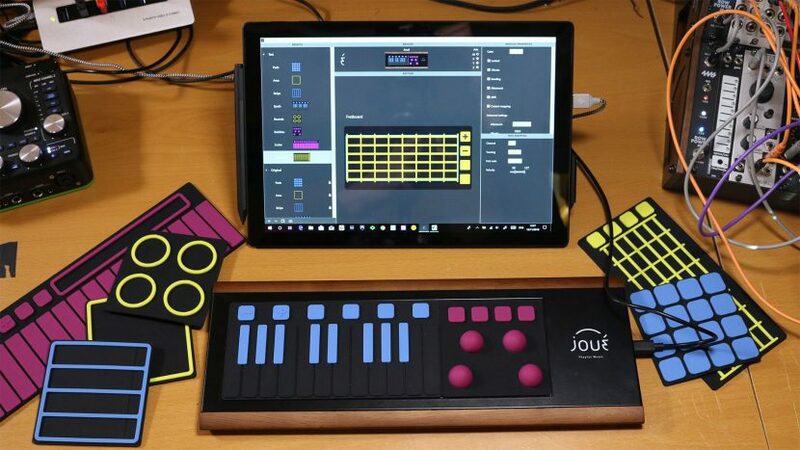 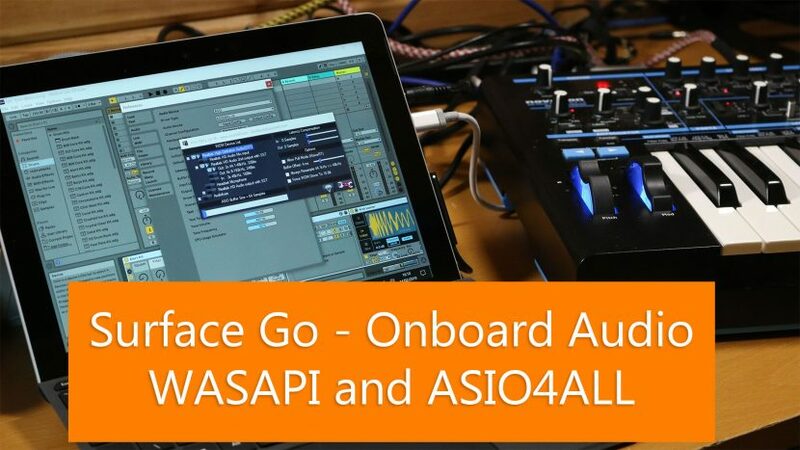 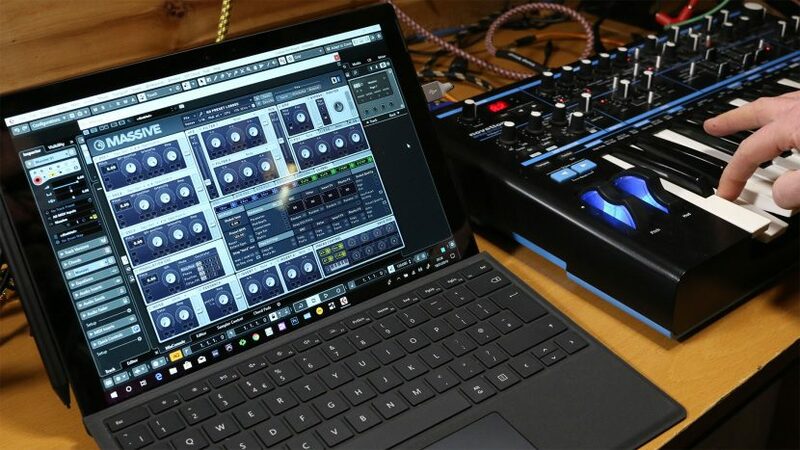 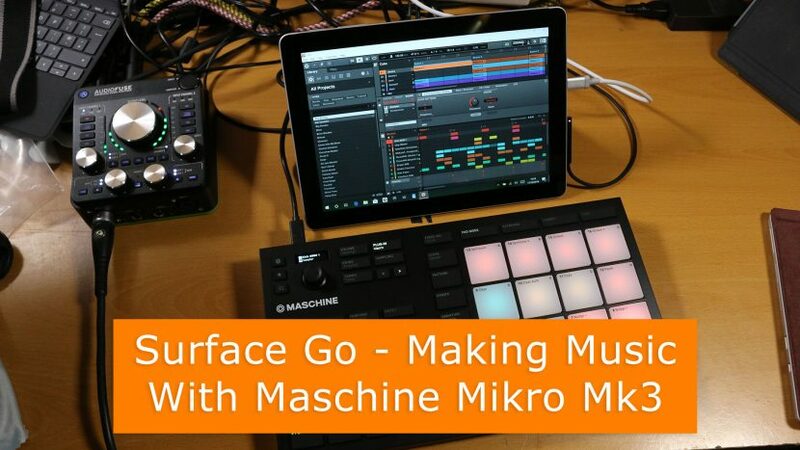 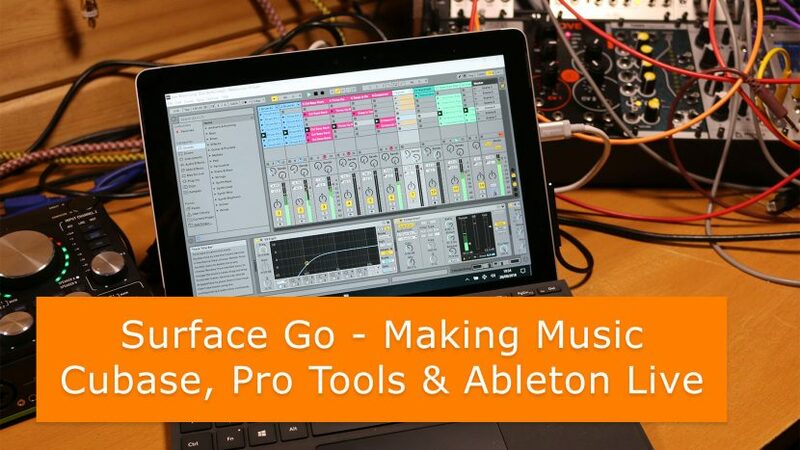 Making music on the Surface Go Episode 5 in which we look at how to get low latency performance out of the onboard audio using ASIO4ALL and WASAPI. 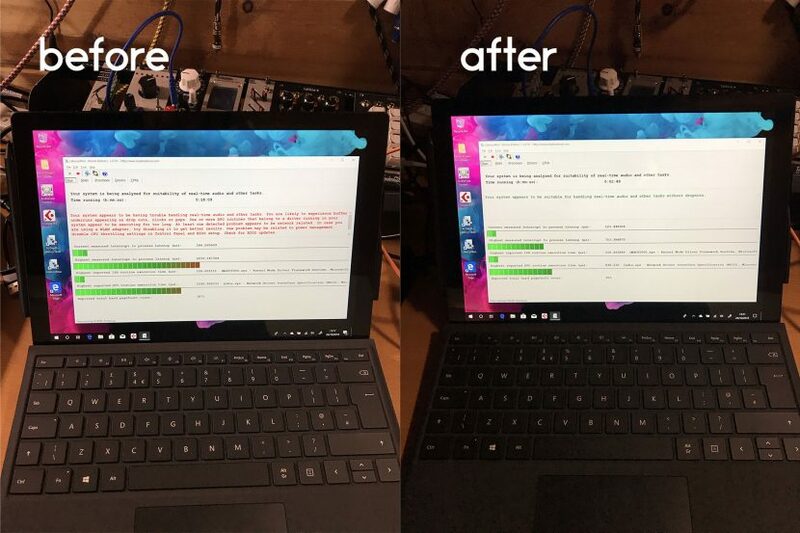 I received the Surface Pro 6 today – in black! 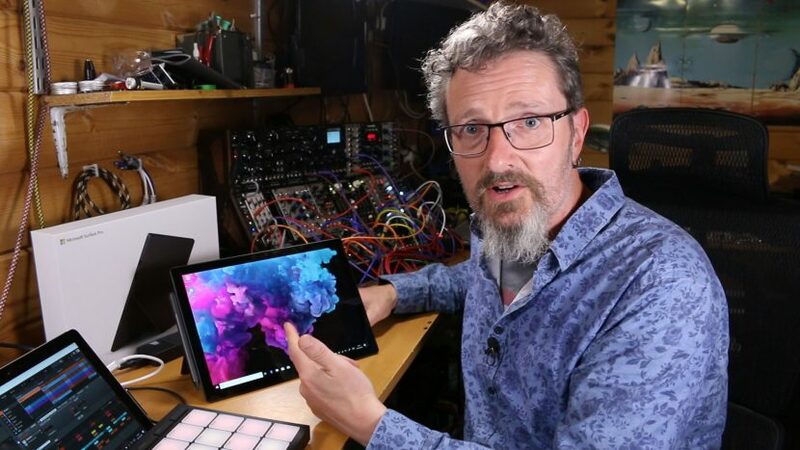 Thought I would share some ramblings while I opened it. 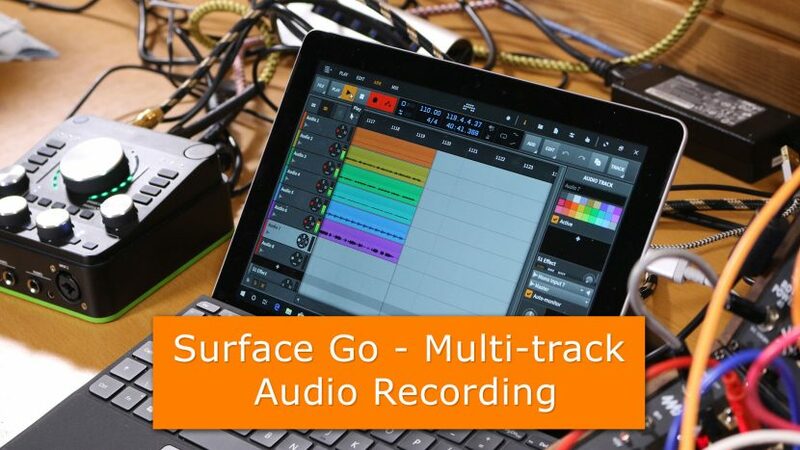 Of course I will be putting it through my usual spread of audio and music production testing. 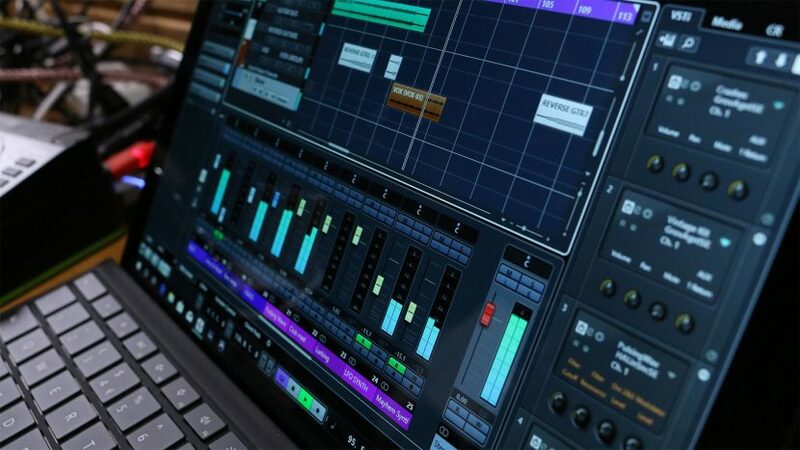 Stay tuned for my detailed analysis and messing about.